The entry level freestyle unicycle at an amazing price. 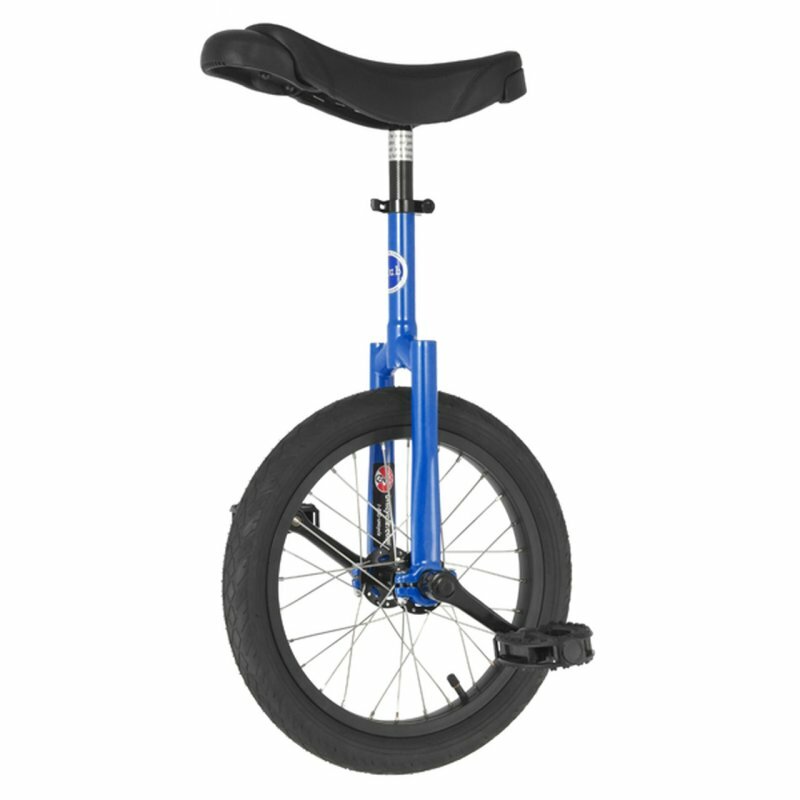 The Club Freestyle Unicycle has been designed with the young unicycle club goer in mind. This unicycle has everything that you will need to do even the most advanced freestyle tricks on.